In the view of some it took courage for Wilson Golf to subject themselves to another round of potential ridicule by investing in a second season of Driver vs. Driver on the Golf Channel. Season one two years ago not only seemed to lack focus, but the winning design had not been passed by the USGA for conformance to the Rules of Golf and so had to be delayed getting to retail. A major “oops!” for sure but with the unintended benefit of drawing lots of additional attention to Wilson and the driver. Much more damaging was the driver named the Triton. It had an interesting design but didn’t perform and was quickly forgotten by Wilson and the golf public. Driver vs. Driver Season Two saw a number of changes for the 14 finalists and their designs starting the winner receiving $250,000 rather than the $500,000 in Season One. The testing was more thorough and used not only professionals but recreational golfers playing in the American Century Celebrity Tournament in Lake Tahoe. The panel of judges was made up of the president of Wilson Golf Tim Clarke who had also been part of DvD1 plus NHL Hall of Famer Jeremy Roenick, an avid golfer with a single digit handicap. The panel’s third member was British PGA Professional Rick Shiels who is something of a star on social media with just over 418,000 YouTube subscribers. The winner of DvD2’s $250,000 was Evan Hoffman, a 27-year old industrial designer from San Diego, for his creation the Cortex. 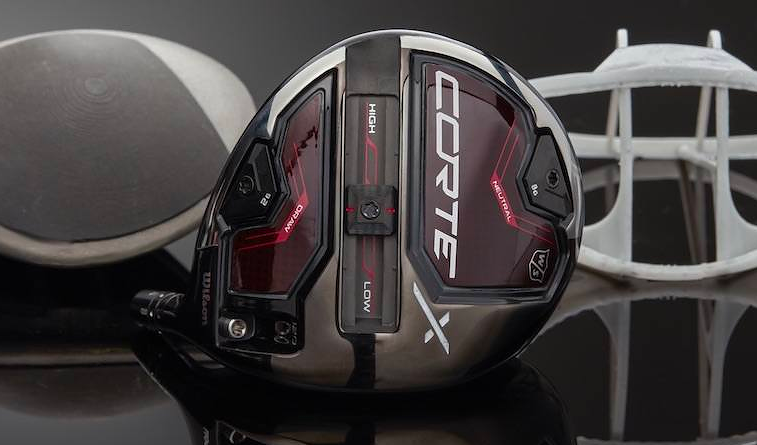 The Wilson Staff Cortex is priced at the upper end of the price spectrum at $500, the same as the TaylorMade Golf M3, the Titleist TS2 and the bestselling Callaway Rogue. This bracket is $100 higher than some of the other popular drivers such as the PING G400 and $50 more than the newest from Cobra, the KING F9 Speedback. Whether the Cortex will attract sales will depend on its performance rather than strictly the price. The search to produce a driver with more length comes down to creating ball speed and lowering spin. Wilson thinks they may have found the answer with Hoffman’s idea to remove almost half of the titanium in the clubhead replacing it with carbon fiber. 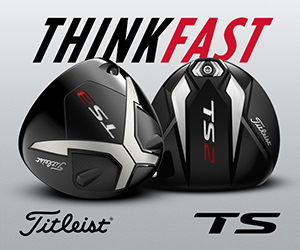 The titanium remaining is called a Fast Cage and though this isn’t a new way to construct a driver head the Cortex does manage to carve out 44% of the titanium. What was done with all these former grams of titanium is the key to the design. First and most noticeable is the 8-gram sliding weight in a channel that runs from the very rear of the sole towards the face. With the sliding weight in a rear setting ball flight is higher with more spin and moving it closer to the face lower trajectory and less spin. There are also two reversible weights (8g and 2g) in the sole, one towards the toe and one towards the heel to adjust the draw/fade bias. The Cortex offers a choice of three lofts and Wilson used their Fast Fit hosel giving six loft settings in one-half degree steps. The Cortex comes in three lofts—9°, 10.5° and 12°–with stock shafts including the high launch Atmos Tour Spec Red, the mid-high launch ATMOS Tour Spec Blue and the low-launch low-spin ATMOS Tour Spec Black. 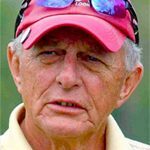 Ed Travis is a national award winning golf journalist and has had a life long love affair with the game. 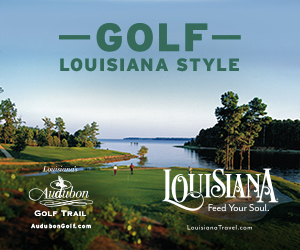 He has competed in tournament golf both as an amateur and as a senior professional and though his competitive days are behind him he still plays regularly and carries a handicap of 2. He and his wife live in suburban Orlando.